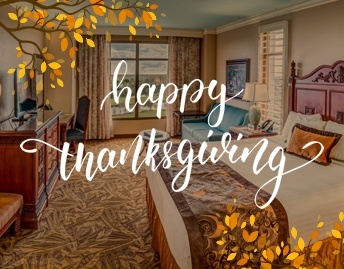 Pre-Thanksgiving Escape at an Exceptional Value. 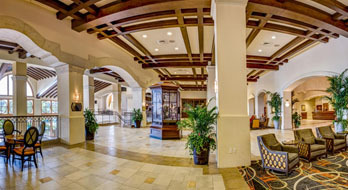 Cut the apron strings and let Mom enjoy a retreat at Rosen Shingle Creek! 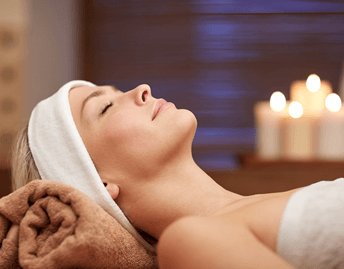 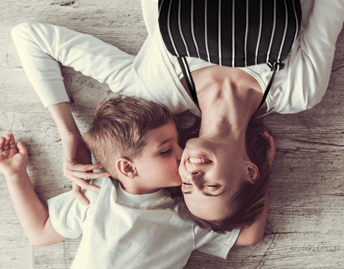 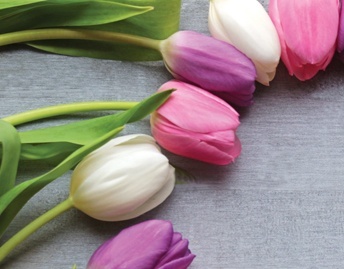 Pamper mom in the best way! 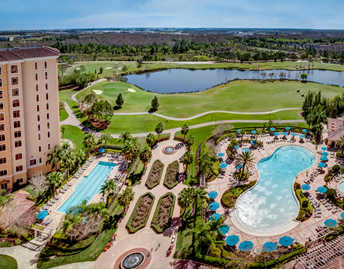 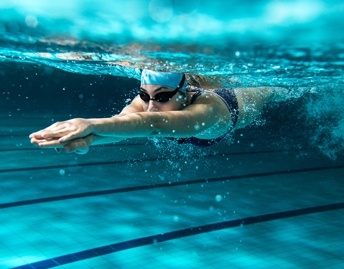 Soak up the Florida sunshine this spring break at Rosen Shingle Creek.